Albemarle County School Board Member, Scottsville District. Monticello Precinct Democratic Wizard. 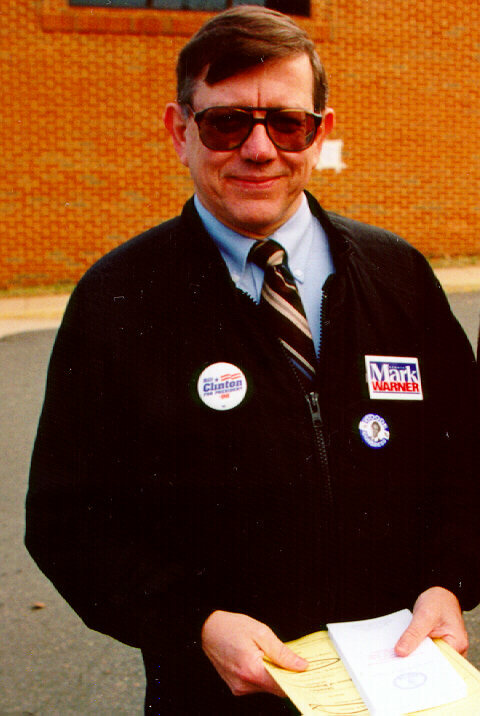 (Picture taken at Monticello Precinct, Albemarle County, Virginia on November 5, 1996 at 8 a.m.).